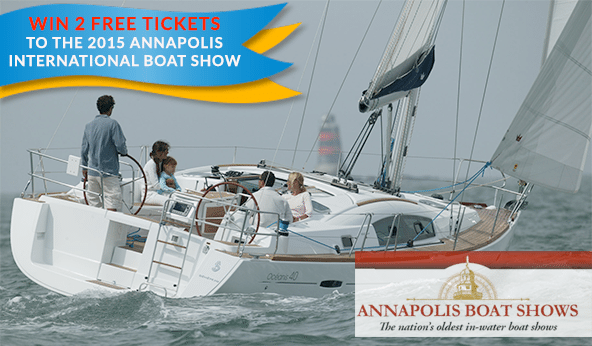 Win 2 FREE Tickets to the 2015 Annapolis Boat Show! It’s that time of year again! Bluenose Yacht Sales had such a great year that we are celebrating by giving away 2 free tickets every week to the Annapolis Boat Show. 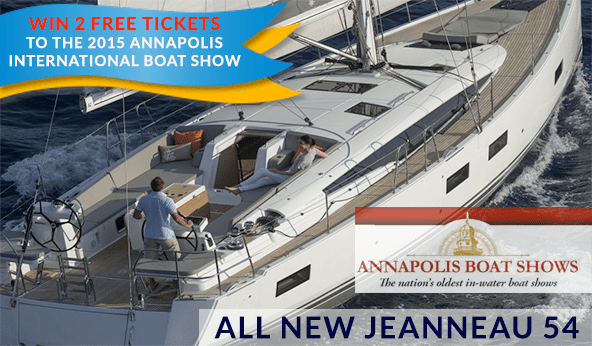 The Annapolis Boat Show is October 8th – 12th in Annapolis, MD. Register and you will be included in EVERY drawing each Friday, so increase your chances by registering now!